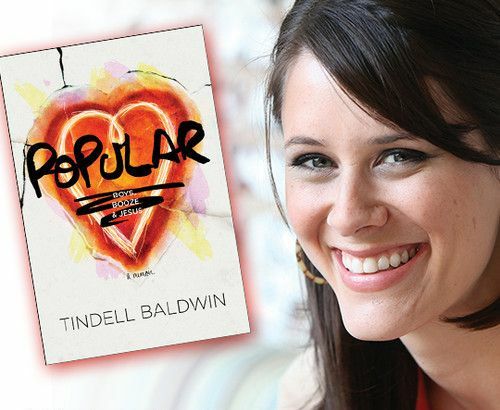 FCA at Dunwoody High School welcomes Tindell Baldwin, the author of the book Popular, along with her Dad, Tom Stanfill, on January 30th. Tindell will be speaking to participating FCA students before school at 7:30 AM. Once students are dismissed to class she and her Dad will speak to parents beginning at 8:15. 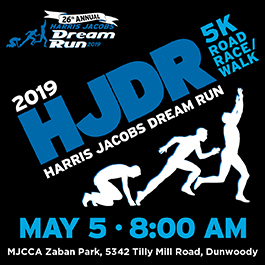 This event is open to the community and appropriate for parents of teenage girls or boys. Tindell’s book, Popular, is a heart wrenching memoir of a young girl’s path to find out who she is, and what her faith means. Stuck behind two “God squad”, over-achieving brothers, she searches for the one thing that she thinks will make her life important: popularity. In an attempt to rise to the top, she trades everything she once held dear and finds herself broken-hearted and crawling back to her faith.